cropped tee & shorts - $15, retails for $37. never worn, washed once. is rlly stretchy but will be kinda translucent when stretched too thin. dm for more info or pics. 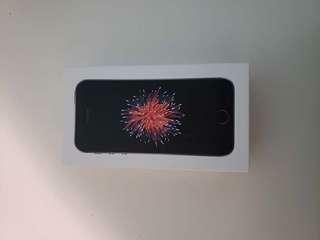 BRAND NEW iPhone SE that i got for free and don't need. Comes with adaptor and wire for charging. VERY NEGOTIABLE. $290 OBO.